Fresh Breath! Keep A Toothbrush In Your Purse! When You Get To The Bar Ask For A Mint Leaf! 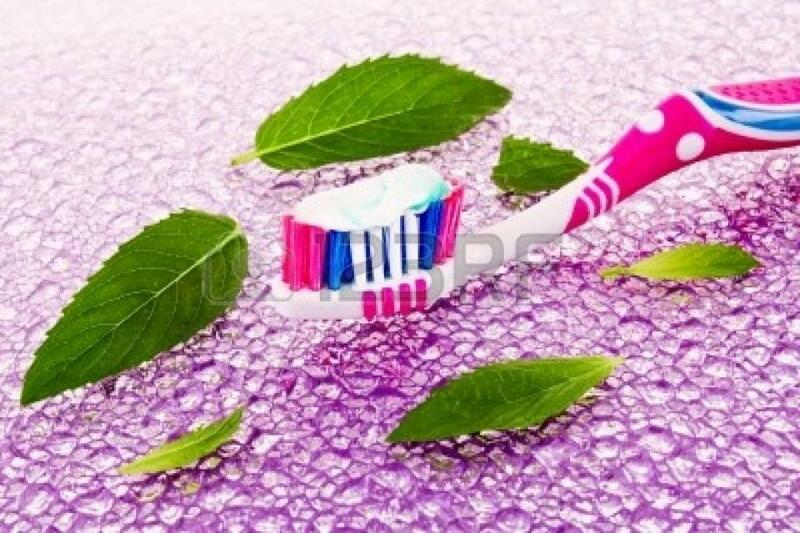 Keep a toothbrush in your purse and when you're at the bar, ask for a mint leaf. Freshen your breath without having to carry tooth paste! Easy and free!